Does an Avocado Mattress sleep hot? 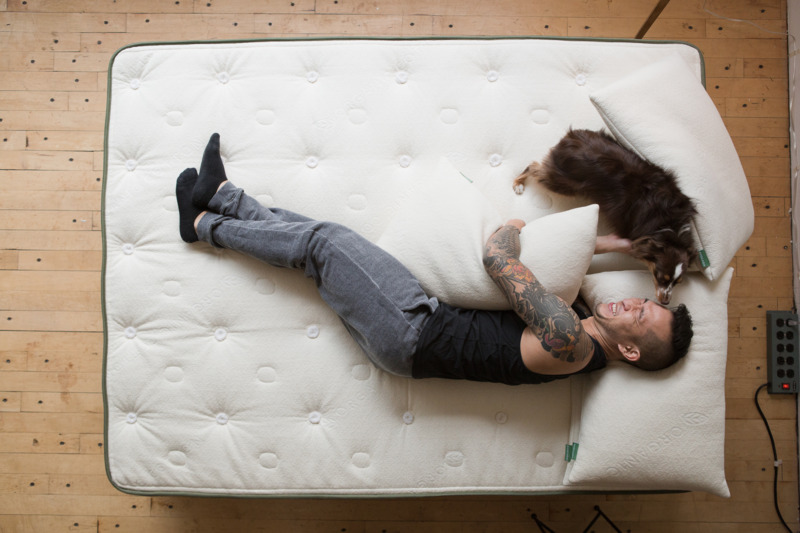 Some mattress brands sleep hot. Not an Avocado. It's uplifting and breathes naturally so you sleep cool and comfortable all night long. 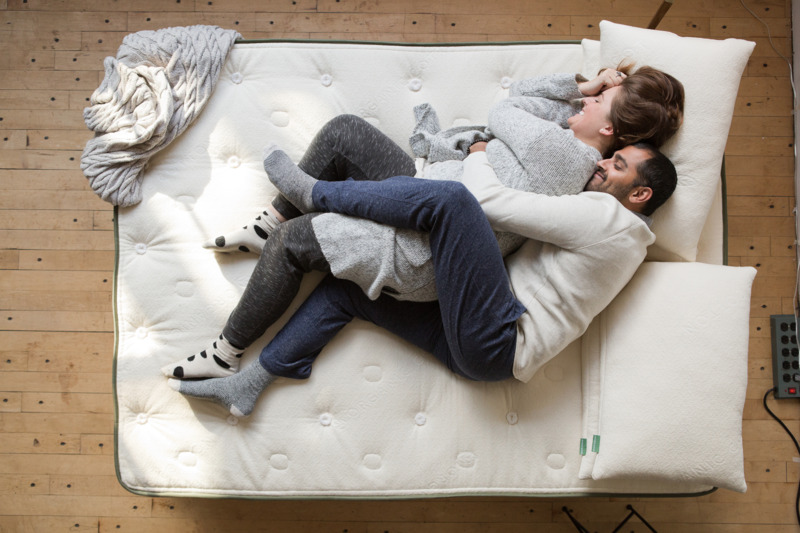 Our 100% GOLS organic certified Dunlop Latex is one of nature’s best sleeping surfaces because it provides pressure-relief, comfort and support without the feeling of “sinking into” your mattress. An Avocado features a resilient sleep surface, which feels like "floating" rather than sinking. The natural materials also breathe exceptionally well, so you can rest assured that you will sleep comfortably cool.